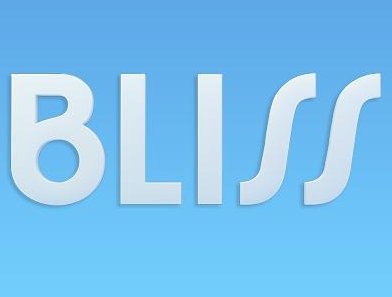 Music channel Bliss has been abruptly axed, in the middle of its usual seasonal flip in format, when the channel is known as Blissmas. The free-to-air channel, which was operated by Sony Pictures Television, was available on Sky channel 376 until Friday morning. All online traces of the channel have been removed, such as its Twitter account, which was last used on 11th November 2015 and deleted today. On the 1st November, Bliss made its annual change to Blissmas and flipped to playing seasonal songs. Bliss was launched in March 2006 as part of CSC Media Group's portfolio, now under the ownership of Sony Pictures Television. Sister channels include Chart Show TV and The Vault. Bliss was available on Freesat until July 2014. No prior public warning of the channel's removal was given, although the channel did have low viewing figures. Seasonal music continues on other channels, including Heart Xmas and MTV Xmas. A restriction on the availability of the number of standard definition channels on Sky means there is a very competitive market for Sky channel numbers, so it won't be long before another standard definition channel appears somewhere on Sky's EPG in the near future.